last words uttered by 429 Texas inmates executed between 1982 to 2016.
praying for those they had wronged. areas from prison chaplains to re-entry programs sponsored by houses of worship. expression may serve a powerful public good,” one group of researchers declared. helping people cope with major challenges such as illness and unemployment. More recent research also suggests faith may help individuals deal with intense, lasting anger. One of those new findings: Organized religion matters. “The results highlight the importance of ensuring support for persons in prison in the process of making meaning, in addition to supporting the work of prisonchaplains and religious volunteers,” researchers reported in the Journal of Criminal Justice and Behavior. The inmate’s image of God also makes a difference. 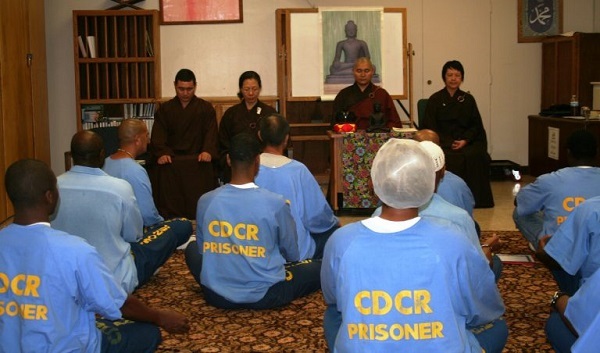 Prisoners with an image of an engaged God who cares about their well-being are more likely to have greater moral responsibility, more positive views of other inmates and a belief that life has a meaning and purpose, according to an analysis of a 2015 survey of 2249 inmates at the Louisiana State Penitentiary, America’s largest maximum-security prison. Still, research finds, the challenge is also to change attitudes outside prison walls, where the culture is often more punishing than compassionate toward people who have committed a crime. 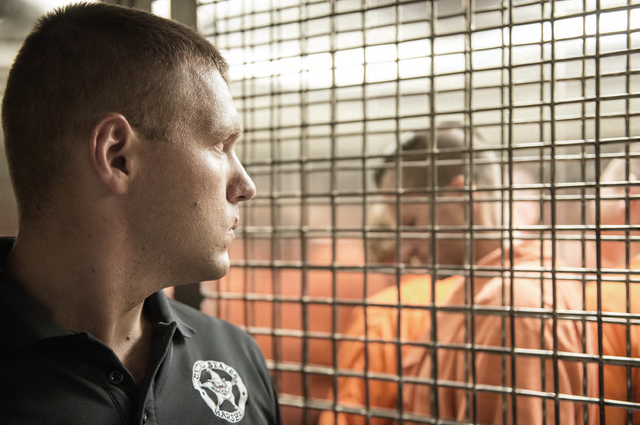 Religion has always played a role in prison life in the U.S.
“repentance,” with the understanding that clergy could lead inmates to repent of their sins. But it is hard for many people or congregations to put that into practice. percent of houses of worship reported sponsoring or participating in programs targeting prisoners or people in trouble with the law and their families. Projects such as prison re-entry programs housed in a religious setting may go a long way to getting past fear and distrust, two new studies measuring attitudes toward parolees found. 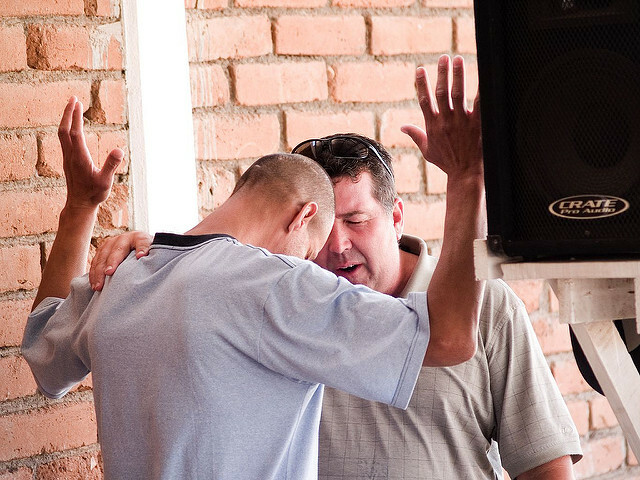 worship, perhaps because of perceptions that ex-offenders at church are putting forth effort in self-improvement. leadership opportunities, and accountability,” researchers noted. prisoners may play a key role in influencing public policy. Reading this article has left me far more confused as to why said practice is not available in all penitentiary. Furthermore, could other faith based beliefs be included. Also, is follow up carried out after they are released ?